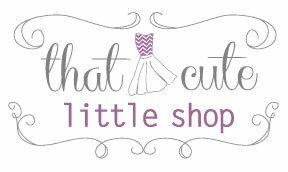 Huge Sale at The Cute Little Shop! All Spartina handbags and jewelry is 40% off. Duck Boots on sale for $35. Winter Jackets are 70% off! !